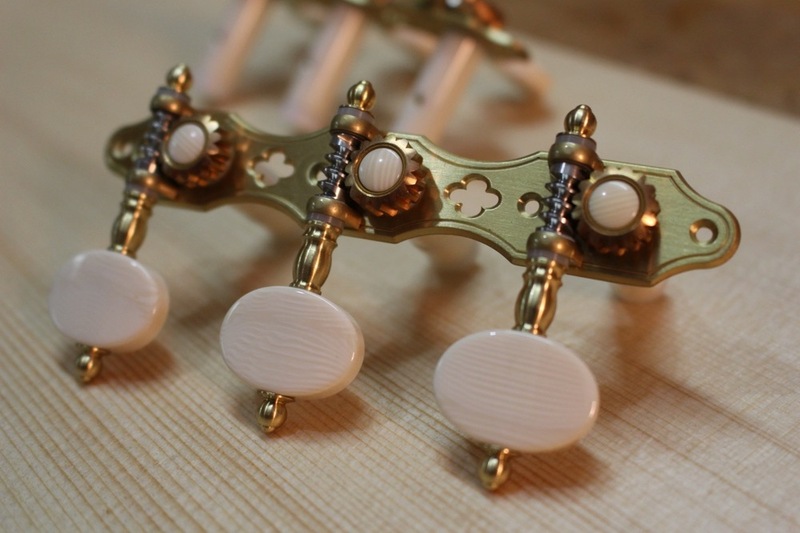 Glued up a bridge on the latest Torres model a few days ago and got these new Alessi tuners in the mail. 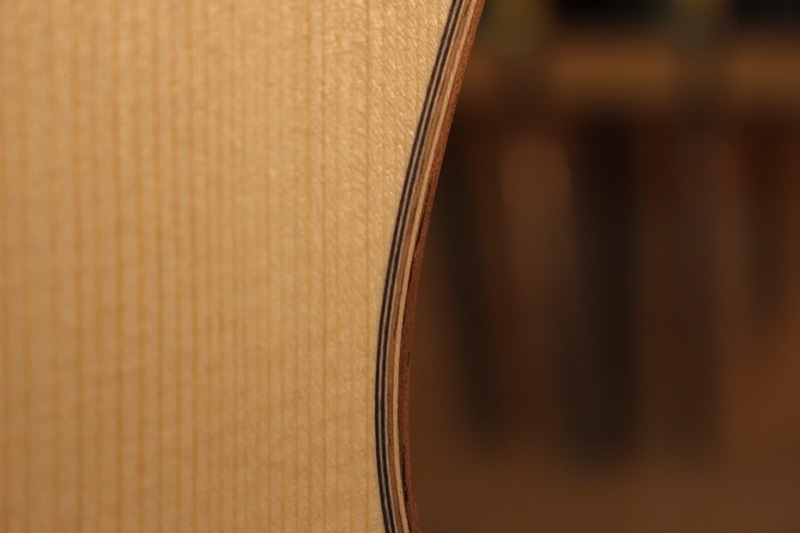 Very excited to get this one strung up. 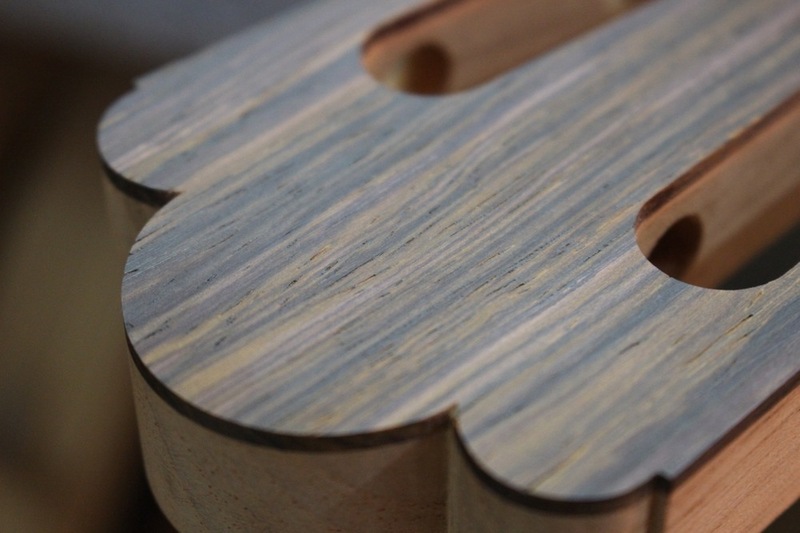 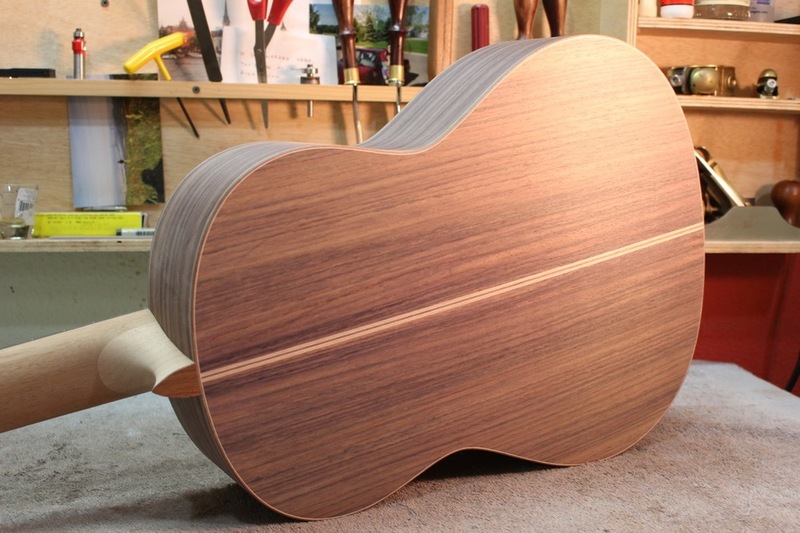 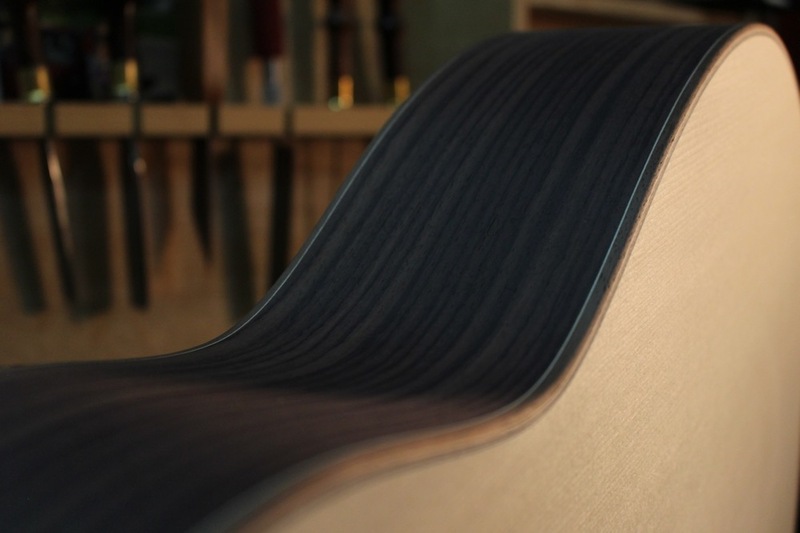 In other news, I've also been putting in some long hours in the shop recently to get two new guitars ready for finish. 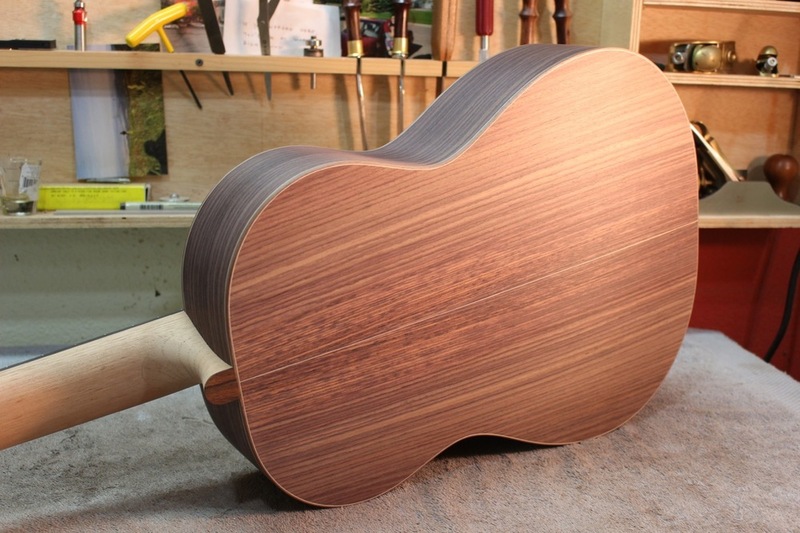 Here are a handful of photos just prior the first seal coats of shellac.